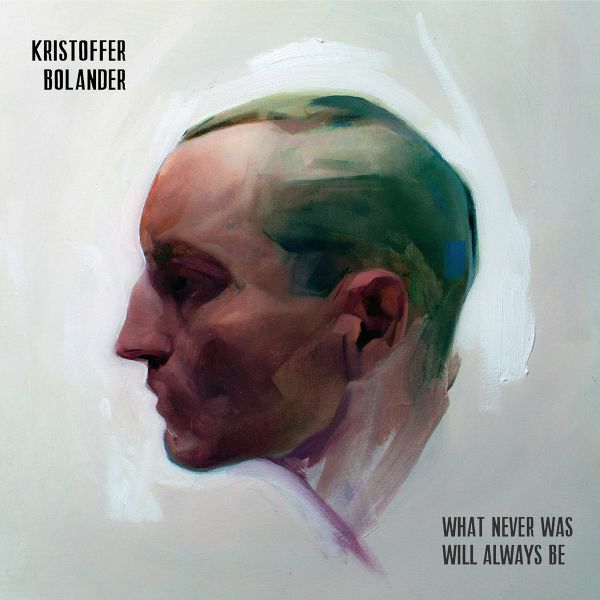 "What Never Was Will Always Be" offers compelling evidence of his accession to the European elite of alternative songwriters.Moving beyond the typical spectrum of alternative folk as heard on Bolander's 2015 debut "I Forgive Nothing", the sophomore album represents a significant evolution in sound. The wonderfully delicate, high-pitched voice of the Swedish singer is framed beautifully by his excellent band, at times quietly focussed, at others ramping up distorted guitars and visceral drums. But what really makes the atmosphere of "What Never Was Will Always Be" unique is the introduction of electronic elements. From gentle synth pads, reminiscent of Brian Eno soundscapes, to dry, pulsating electro drums, whilst flashes of arpeggiator illuminate the elegantly conceived musical thicket.The songs range from the epic uber-hit "Cities" to danceable synth pop numbers like "Animals" and classic folk tunes such as "True Romance" which features Kristoffer Bolander's voice accompanied only by an acoustic guitar. The album is a panoply of small worlds, every song occupying its own sonic dimension, produced to perfection. Add in Bolander's unique lyrical qualities and an extraordinary mood develops, his words falling like mantras from the future, with tales of lost cities and life-changing romances. 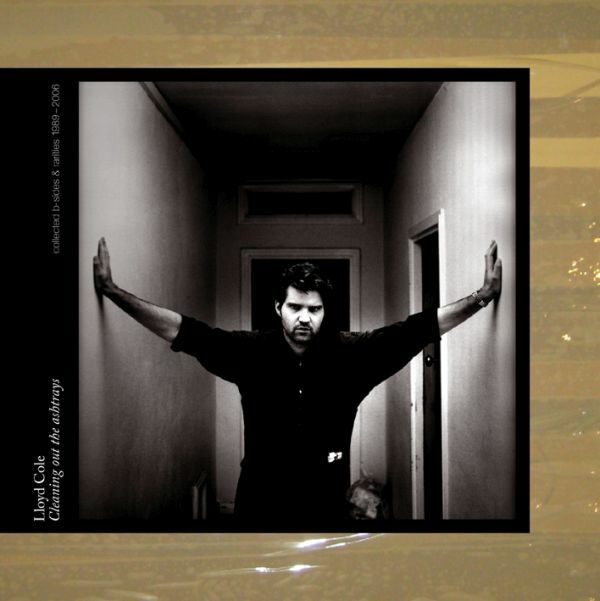 Boy Omegas unique brand of pop is at once fragile, vibrant and wholehearted, and has drawn comparison to the likes of Elliott Smith, Sparklehorse, The Cure, Arcade Fire, Sufjan Stevens, Iron & Wine and Bright Eyes. 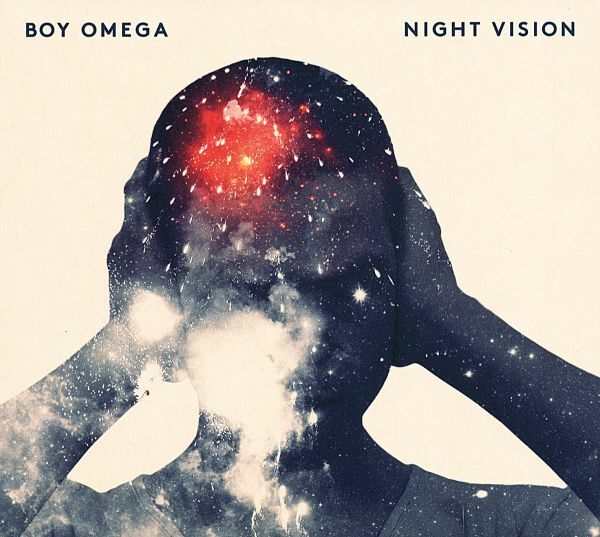 "Night Vision" shows a somewhat heavier side of Boy Omega's sound, apparent in tracks like "Trigger", "Halos" and "New Year's". There's a softer side to the album as well, but this time around the acoustic guitars were replaced by big, effect-laden electric guitars. The strings and horns had to stand back for an array of synthesizers, mellotrons and string machines. The electronic beats are now real live drums, played by drummer extraordinaire Andreas Lassus. The vocals sound more mature and powerful, as if Martin has now truly found his own voice. It's an ambitious and well-crafted album. At times it sounds almost like The Flaming Lips having a late night party with Radiohead and The Cocteau Twins. It's an album that deserves to be heard and reheard over and over again to grasp all of the music's true colors. 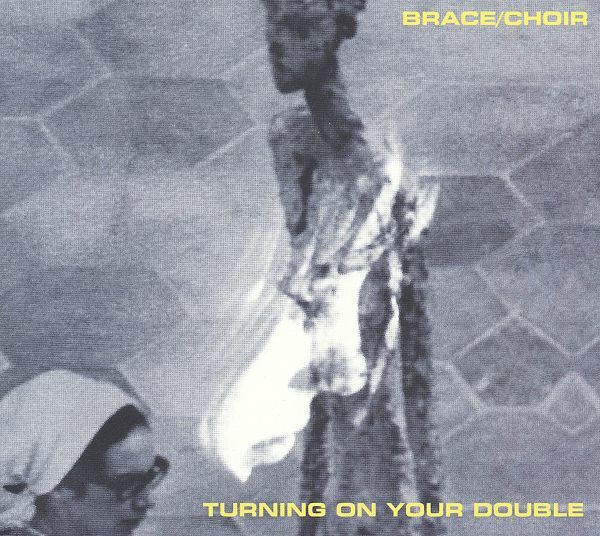 With their follow-up to 2010s self-titled EP, Brace/Choir have made an LP of idiosyncratic Trancerock geared towards the listener of whole albums. At its core, Turning on Your Double is a series of dark and ecstatic tales of mental illness, written and recorded in Berlin, Germany amidst tectonic shifts both personal and political. The eight songs are a meditation on social and individual struggles with compulsive disorders, power and inverted schizophrenia: four people united by an idealistic vision of collaboration who come to think theyre one - and the cracks that show in their lives and personalities when the music stops. Multi-instrumentalists Alex Samuels, Max Gassman, Cristoph Adrian and Dave Youssef have committed to switching instruments and writing each others lyrics in order to allow each instrument to speak with multiple voices and each voice to speak from the depths of multiple psyches. Or is it one? 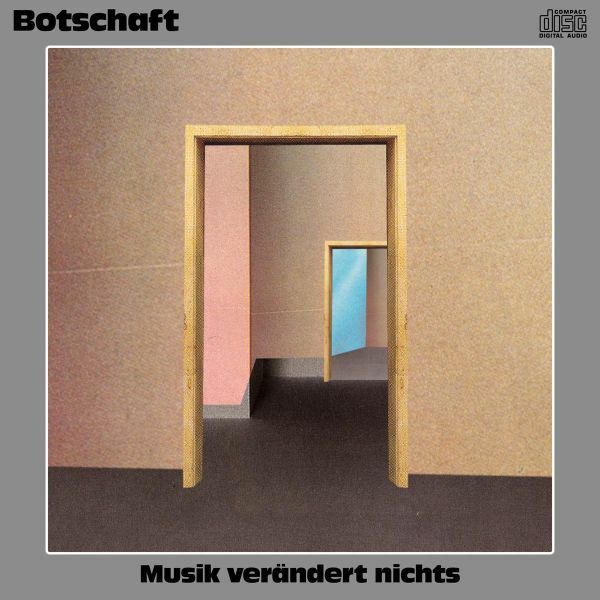 The sound is a shifting and shadowy amalgam of treated hollow body guitars, Farfisa organ, various synthesizers (Roland Alpha Juno 1, MFB Synth 2), percussion, and drums. 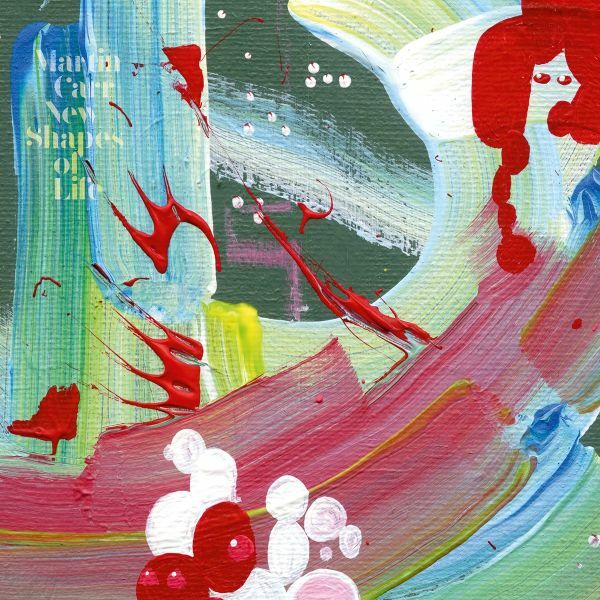 NEW SHAPES OF LIFE is the third album Ive made under my own name and my second for Tapete Records. My last LP, THE BREAKS, dealt with my feelings of separation from the world around me. The music was simple, guitars, organs, and drums, but somehow it left me feeling even more dissatisfied than when I started writing it. This time I wanted to swim deeper, catch the bigger fish that lurk in the depths, waiting to be found.I had spent much of 2015 in my studio trying to write songs for pop stars, getting nowhere and feeling useless, when David Bowie died. I abandoned my writing and immersed myself in his records, films and biographies. I did nothing else for weeks. The records are great, of course, but what I took from Bowie was the responsibility of the Artist, how important it is to express oneself through a chosen medium. I was wasting my time scrabbling around in the dirt for pennies, making myself more and more miserable. I reflected on how many years I'd wasted chasing smoke and mirrors, living the life of an artist but neglecting the art. Martin Carr was the main songwriter of The Boo Radleys. He was the force behind their position as stars of Alan McGee's Creation Records, their chart hits and NME front covers. 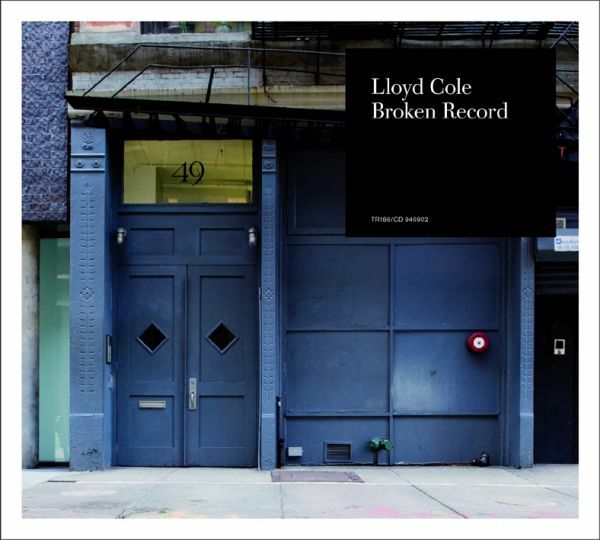 Tapetes roster is large and varied: lots of local bands, but also some from the US, Scandinavia and Austria, plus, in Lloyd Cole and Bill Pritchard, a couple of hugely accomplished UK artists with deep history and maverick tendencies. 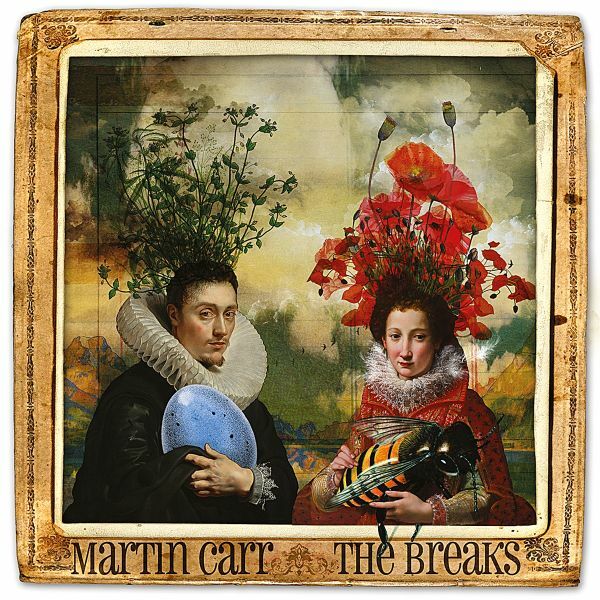 Martin Carr fits that bill perfectly: a songwriter whose work is pop but not necessarily populist, and whose trajectory reveals an ambivalent relationship with conventional sensibilities. Indeed, its an issue he grapples with on one of The Breaks keynote songs: "Here I am swimming in the mainstream/I tell my friends I subvert it from within. I tell myself Im happy as I am." 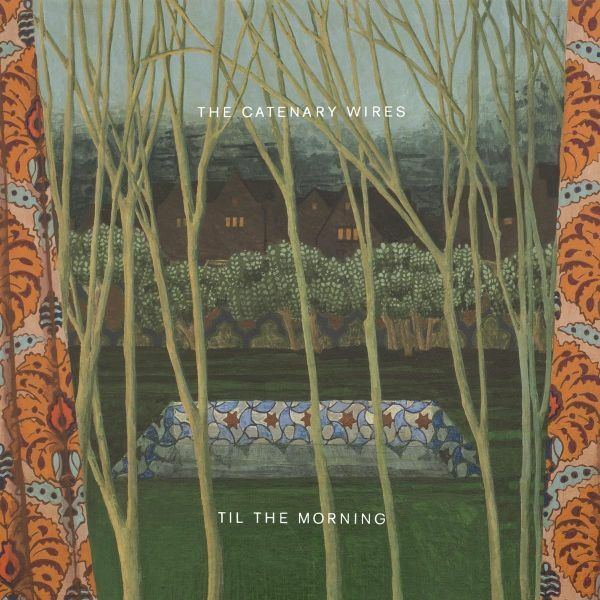 The Catenary Wires are Rob Pursey and Amelia Fletcher. They specialise in emotive indie duets, capturing the spirits of Nancy Sinatra and Lee Hazelwood, Serge Gainsbourg and Brigitte Bardot, and releasing them into modern Britain. 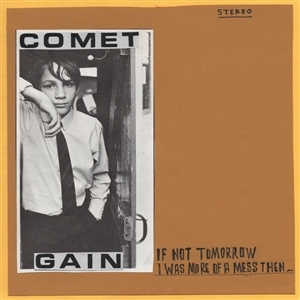 The resulting songs will appeal to fans of Courtney Barnett and Kurt Vile or Isobel Campbell and Mark Lanegan. 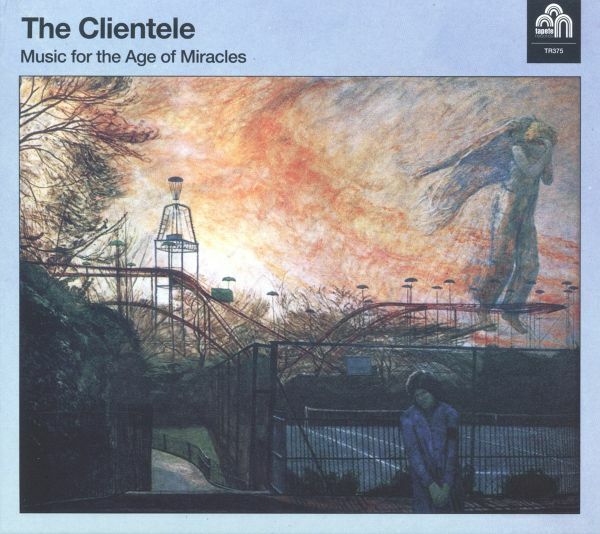 On this album, they are joined by Andy Lewis (Paul Weller Group, Spearmint) on cello, mellotron and percussion, and Fay Hallam (Makin Time, Prime Movers) on Hammond organ and backing vocals. Matthew King (a classical composer) plays piano. Nick and Claire Sermon play brass. The local Kentish countryside provides ambient noise. For the first time in many years Lloyd gathered a band around him to great effect. The CD version comes in a digisleeve with an eight page booklet. For the first time in many years Lloyd gathered a band around him to great effect. The Vinyl version is 180g vinyl with gatefold sleeve, printed innersleeves and mp3 download code. 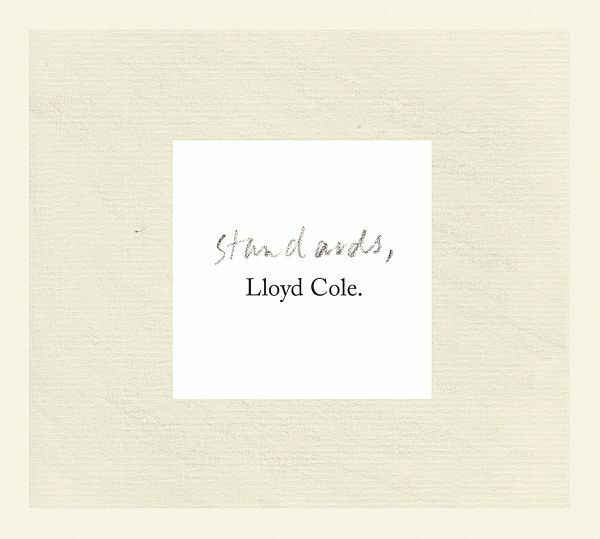 Inspired in part by the vitality he found in septuagenarian Dylans acclaimed 2012 album Tempest - says Cole, 52: "I took it as a kick up the backside." - Standards is a gloriously electric rocknroll record and arguably the best thing he has made since his groundbreaking debut with the Commotions, 1984s Rattlesnakes. 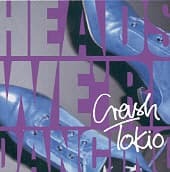 2004 saw the release of WE ARE PLASTIC, and so here comes HEADS, WERE DANCING, the highly anticipated follow up. According to the band this one was to sound like a mix between New Order, Duran Duran, the Steve Miller Band and Disco. Quite a heady mix! Synths arpeggios, indierock guitars, strings, disco beats, ....everything goes on HEADS, WERE DANCING. 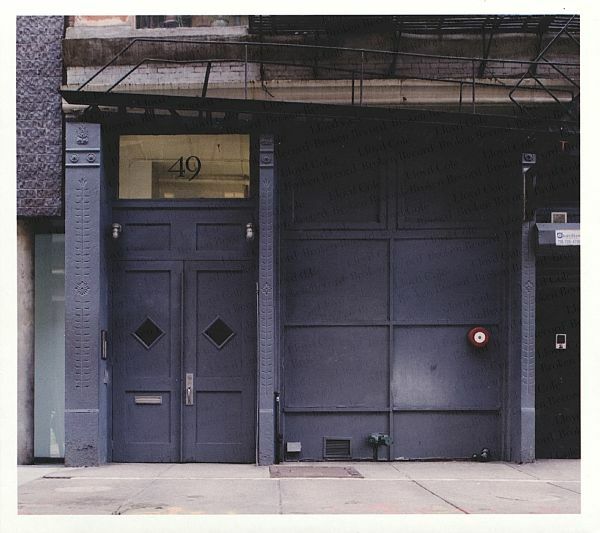 All held together by exciting, ecstatic songs that put the Pop back into Indie Pop. 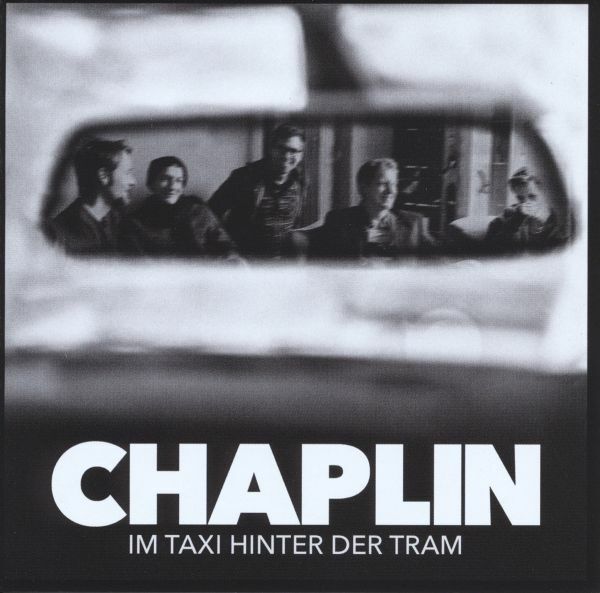 Back catalogue title from this Munich-based band guitar rock band that shares members with Virginia Jetzt and Miles. Originally released in 2004. File under Wannadies, Hives or Interpol. Drawing on diverse Influences such as Leonard Cohen, Jerry Jeff Walker To Orange Juice And Talk Talk, ,Coming Up For Air" is a shimmering collection of remarkable tunes going from intimate to orchestral, laidback to blistering.